Provide comfort for the family of Margaret Grega with a meaningful gesture of sympathy. Margaret Grega, 90, of Glen Hope, passed away on Monday, March 4, 2019 at her home under the care of hospice. Born on October 13, 1928 in Pittsburgh, she was the daughter of the late Patrick and Margaret (Niehaus) Delaney. 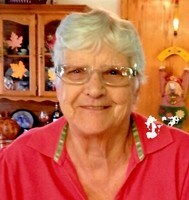 She was a member of Holy Trinity Catholic Church in Houtzdale, and a homemaker. She attended St. John’s High School in Pittsburgh. On November 4, 1950 in McKeesport, PA, she married Edward Grega, who passed away in 2008. Margaret will be deeply missed by two daughters, Patty (Dave) Kitko, Sue (Tom) Date; three sons, Ron (Eileen) Grega, Bob “Red” Grega, and Mike (Lois Jean) Grega; three sisters, Sr. Kathleen Delaney, Noreen Hayes, and Betty Henke; three brothers, Jim, Bill, and Tom Delaney. She is also survived by eight grandchildren, Amy, Kelly, Michael, Kate, Holly, Briitany, Marissa, and Thomas; seven great-grandchildren, Alexandra, Veronica, Emma, Nicholas, Evyn, Dylyn, and Elijah; and one great-great-granddaughter, Leeha Margaret. In addition to her parents and husband, she was preceded in death by a granddaughter, Bonnie Grega, and two brothers, Jack and Bob Delaney. Family will receive friends 2-4 & 6-8 pm Wednesday and from 9:30-10:30 am Thursday at Kruise-Spewock Funeral & Cremation Services, Inc., Ramey. Mass of Christian Burial will be held 11 AM Thursday at Holy Trinity Catholic Church, Ramey, with Fr. Zab Amar as celebrant. Interment will follow in Sacred Heart Cemetery, Brisbin. 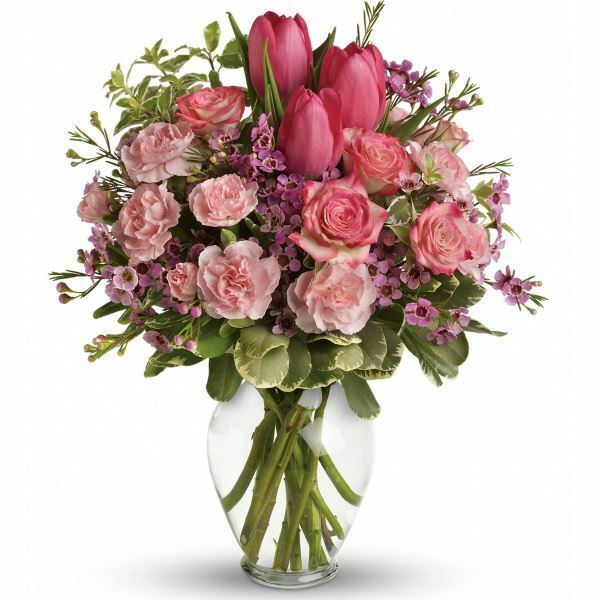 To send flowers in memory of Margaret Grega, please visit our Heartfelt Sympathies Store. The Rubly's sent flowers to the family of Margaret Grega. 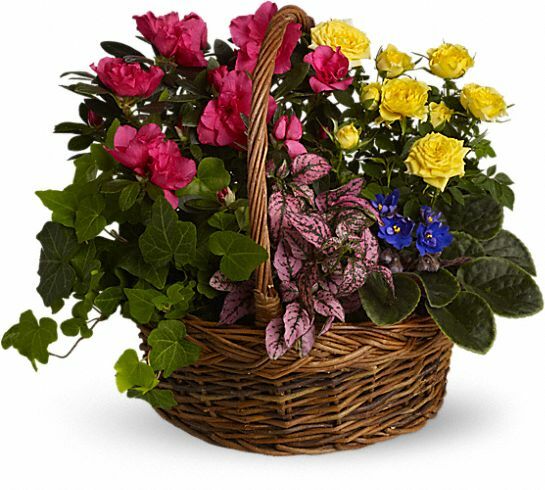 Heartfelt Sympathies Store purchased the Blooming Garden Basket for the family of Margaret Grega. The Rubly's purchased flowers for the family of Margaret Grega.